The St. Joe Community Foundation, Inc., provides grants for as these are the areas that provide the greatest long-term returns for those that live, work and play in Bay and Walton Counties. 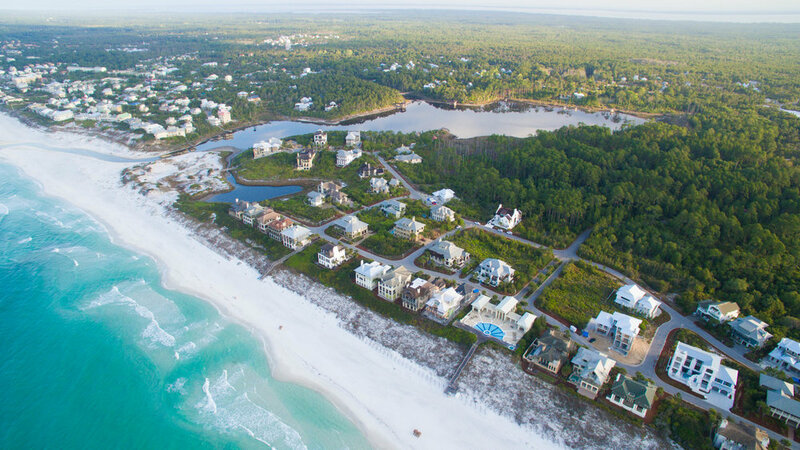 For every sale in The Retreat, WaterColor Water Sound and Rivercamps — half of a percent of the buyer transition fee goes to the St. Joe Foundation at closing. As a private 501 (C)3 nonprofit organization, The St. Joe Community Foundation, Inc., has pledged and funded over $18 Million in grants to area nonprofits that care about Northwest Florida as we do. We believe that over time, our grants will continue to impact the quality of life in Northwest Florida for generations to come.